This article originally appeared on No Game No Talk. I am re-posting it here for visibility and to make it easier for my followers to share comments. 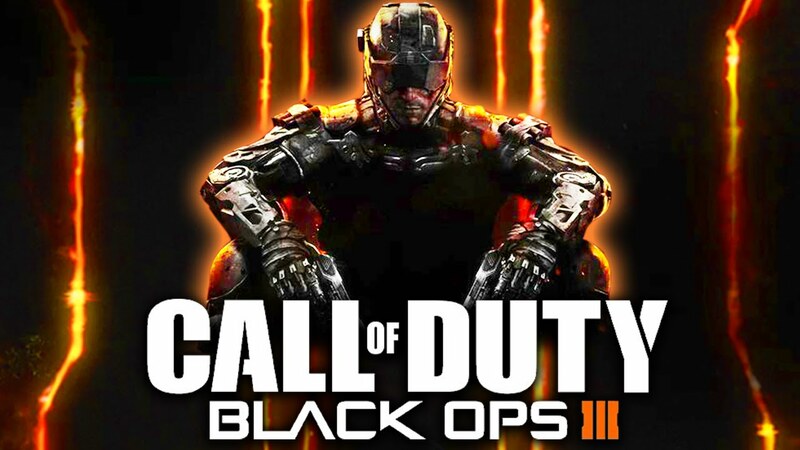 Call of Duty: Black Ops III’s singleplayer campaign takes place in Singapore. I caught wind of this in the July 2015 of Edge magazine. Honestly, to me, this was nothing novel to be excited about. This is not the first time that Singapore has been featured in a videogame. There was a Singapore level in Medal of Honor: Pacific Assault, a 2004 game that takes place in World War II (Singapore was occupied by the Japanese during the war). Just Cause 2 had a character speaking in a hilariously exaggerated Singaporean accent. More recently, Battlefield 4’s singleplayer campaign featured Changi Airport, our nation’s beloved airport. The newest 2015 Hitman movie reboot was filmed in Singapore. So three days ago, on 29 September, when I saw Activision’s recent alternate reality game (ARG) campaign on Twitter, whereby they tweeted that an “explosion” had rocked Marina Bay and that “martial law” was being imposed in the country, I was a bit unsettled. It was a very poorly timed campaign, because it was clear that Activision has no idea about the current affairs climate in our country. Singapore is currently experiencing one of its worst hazes in recent years, caused by forest fires from our neighbours Indonesia. Schools were ordered to close for one Friday last week; marathons and sports events had to be cancelled; I have close friends and co-workers falling sick from breathing in the haze. Most of us citizens are forced to wear filter masks in order to protect ourselves from the poor air quality. Furthermore, our country had just celebrated its 50th anniversary of independence on 9 August 2015, followed by an election period in early September to elect our new parliament. To say that the Twitter campaign was in poor taste is an understatement. I don’t question the news aptitude of my fellow gamers, Singaporean or not. Surely the majority of them immediately knew that the posts were fake, created purely as a publicity stunt for CoDBLOpsIII (say that acronym three times fast). But as someone living in Singapore, the campaign feels borderline insensitive and ignorant. I showed the campaign to a few of my Singapore gamer friends and a few of them also felt that it was a bad idea. Yes, it’s just a videogame. But you are using a real-world platform like Twitter to promote it. And there are real people reading these posts. I’m pretty sure that this was an honest mistake by Activision’s social media team and they didn’t mean to intentionally offend. But next time, please, just do some basic current affairs research first before pulling off another ARG stunt like this.